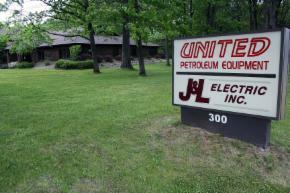 HOME - United Petroleum Equipment Inc. Thank you for taking the time to stop and visit us here at United Petroleum Equipment Inc.
United Petroleum Equipment Inc. has been helping build and service the petroleum industry in South West Michigan for over 20 years and is still going strong. Please take a few moments to see what we can do for your company.